Maintaining flexibility in branding elements is important for any marketing strategy. 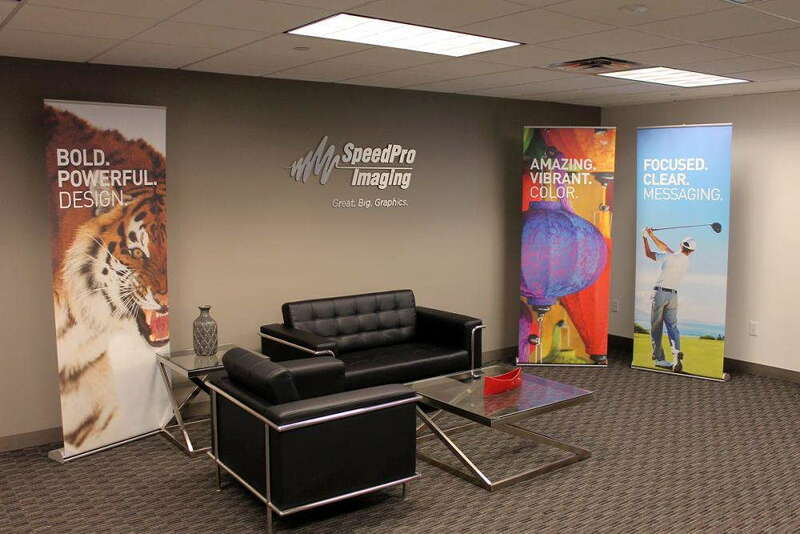 One graphic that helps in such an endeavor is custom retractable banners, and the experts at SpeedPro Imaging South Jersey can provide you with some of the best! We’re partnered with the biggest large format graphics provider in the nation, which gives us access to state-of-the-art printing technology and top-grade materials. When this support is paired with our 17 years of combined experience, you’ll receive graphics that are bold, attention-grabbing and clear. 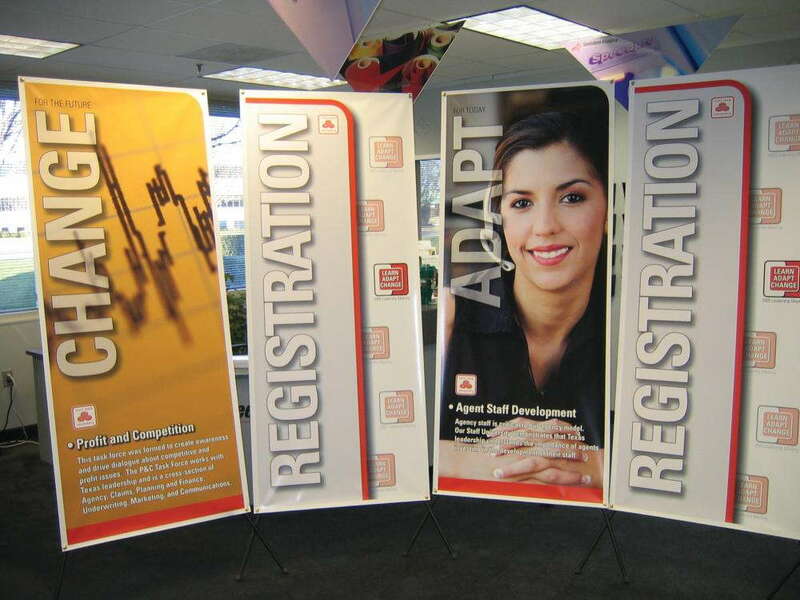 Our retractable banner stands can be built for standing in the lobby of a hospital or retail store, or they can be designed for trade shows and expos to draw attendees into your display. To suit these different applications, we offer a range of styles, internal mechanisms, carrying bags and metal gauges. If that seems intimidating at first, don’t worry! Our visual communication experts have worked with dozens of businesses, and they have a good bearing for what does and doesn’t work in particular scenarios. Once we document your requirements and get a feel for what you’re looking for, we’ll go through the catalog in detail so that you understand exactly what we’re offering. We’ll make recommendations, but we’ll also be open to your feedback. There’s no request that’s out of the question for us. 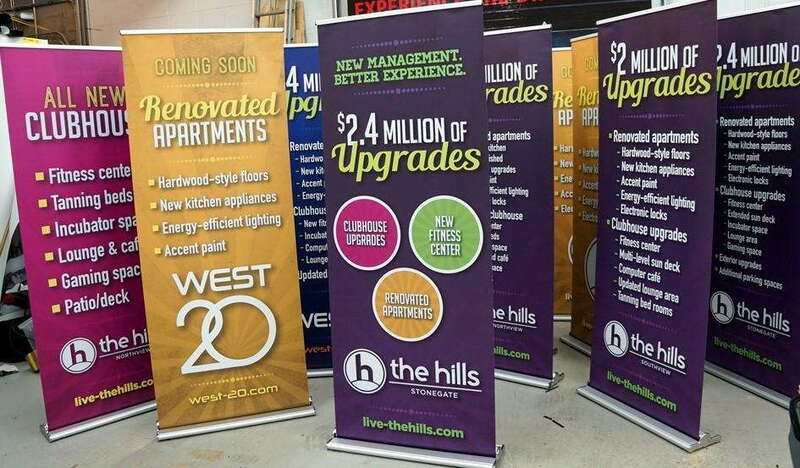 Get noticed with custom retractable banners. The banners themselves will show high-resolution images that have been printed using long-life inks, which hold color beautifully and last a long time, attracting curious customers to your business for as long as you need them to. Our color-matching practices will closely pair the new graphics with your preexisting ones, so you can rest assured that everything will sync up smoothly. The real benefits of these projects, however, are the stands the banners are displayed in. They’re lightweight and collapsible, which makes traveling incredibly convenient. Choose from retractable, telescopic and spring-back styles, which all have their own uses. We also offer three models: economy, standard and premium. Premium models are the top of the line, as they’re meant for businesses that frequently travel. They’re built using strong metal and advanced internal mechanisms. Economy models, on the other hand, are still solid options that will dependably display your graphics, but they’re built with cost-friendly materials that are better suited for infrequent use. They can be converted here and there, but it’s not recommended to use them to the same extent as the premium models. If you need portable, durable and retractable banner stands to promote your brand, we’ll work tirelessly to give you exactly what you envision. We provide services in Atlantic City, Philadelphia and Chester, PA, along with the entirety of Camden and Gloucester counties, so contact us today to schedule your consultation. You can also visit our studio, which is located on Lower Landing Road in Blackwood.